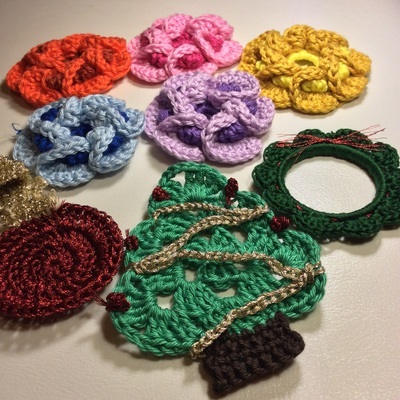 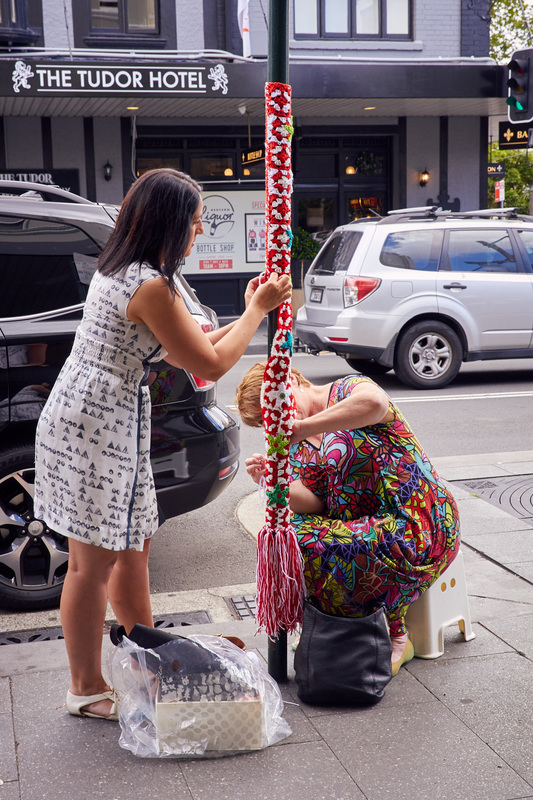 Big thanks to Karen Stephen, Jackie, Melanie, Cat, the Yarnboming Singapore group, Kylie Oake-Sati, Linda and Carolyn who all helped out in some wonderful way. 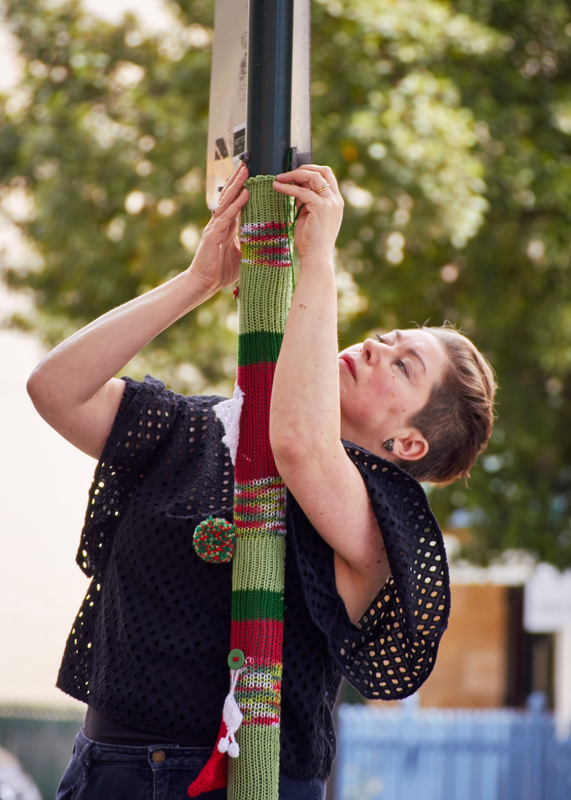 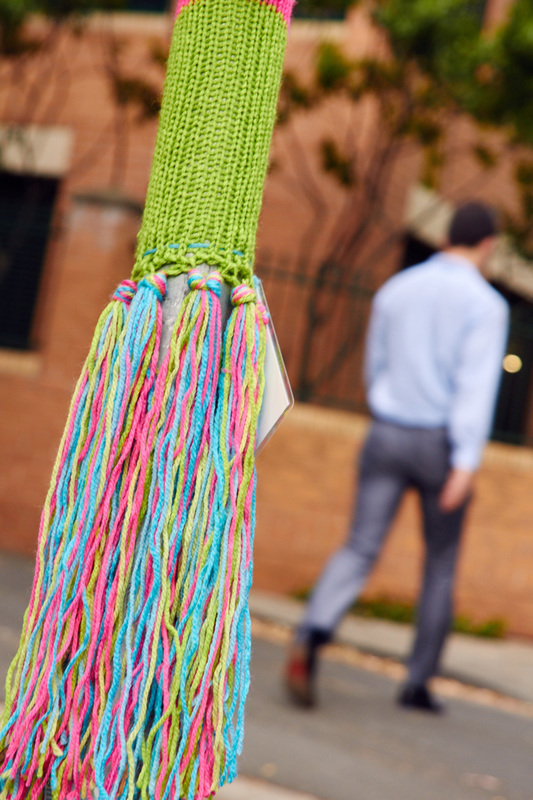 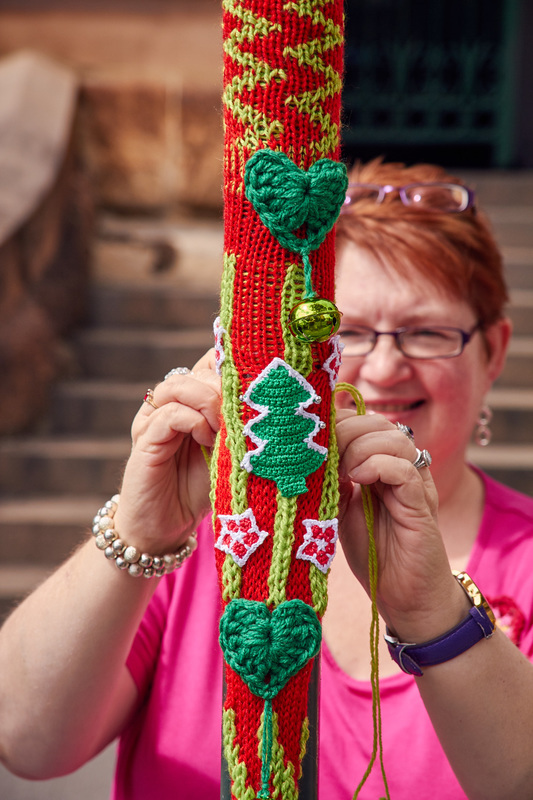 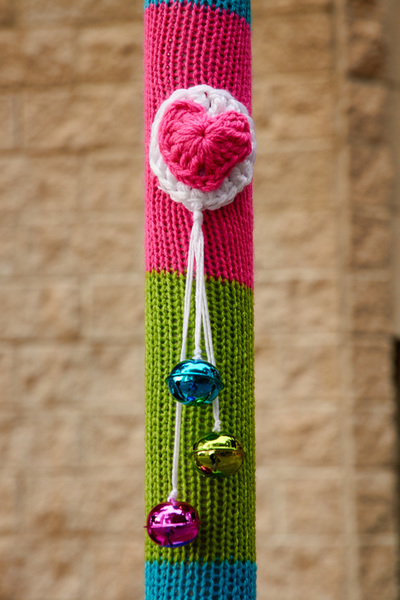 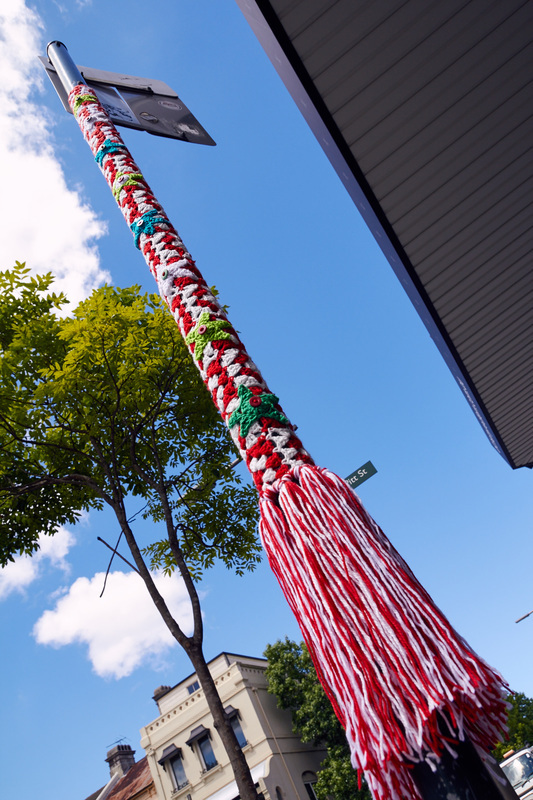 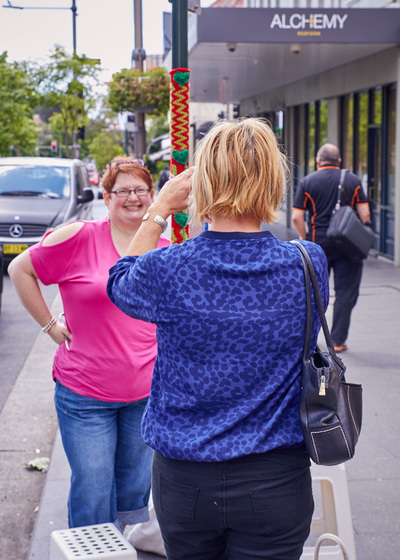 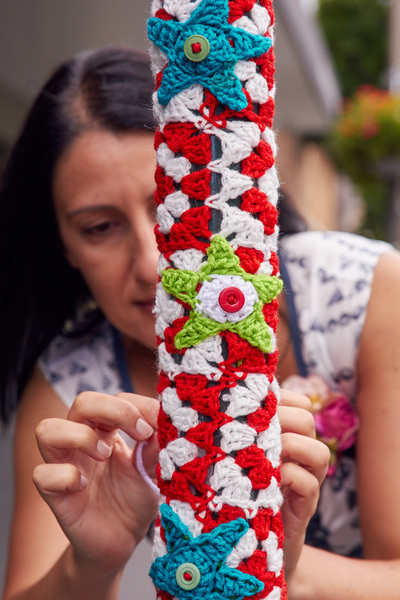 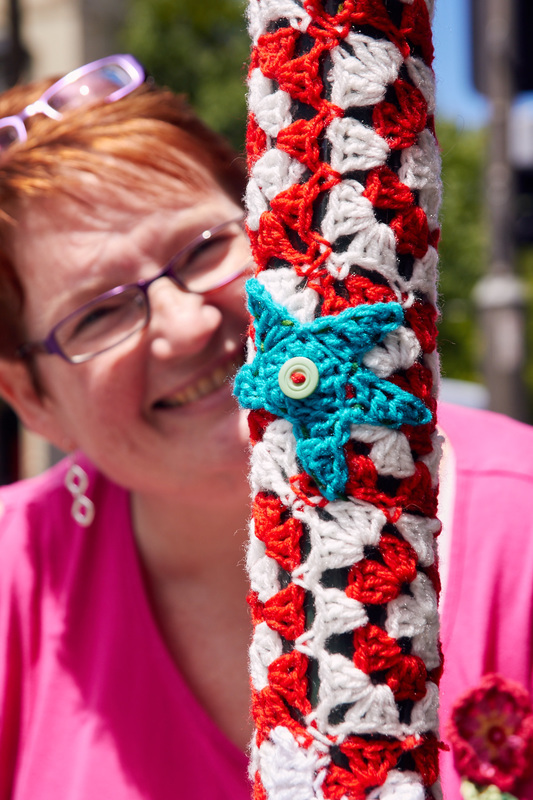 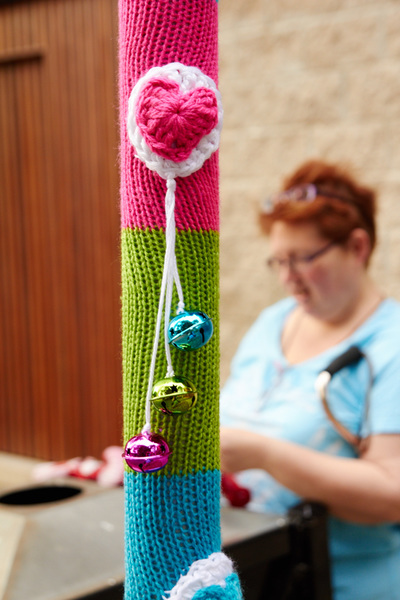 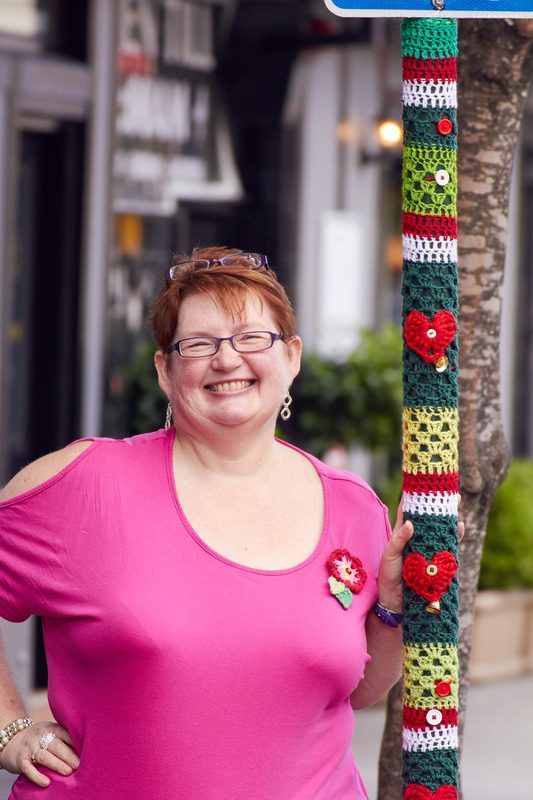 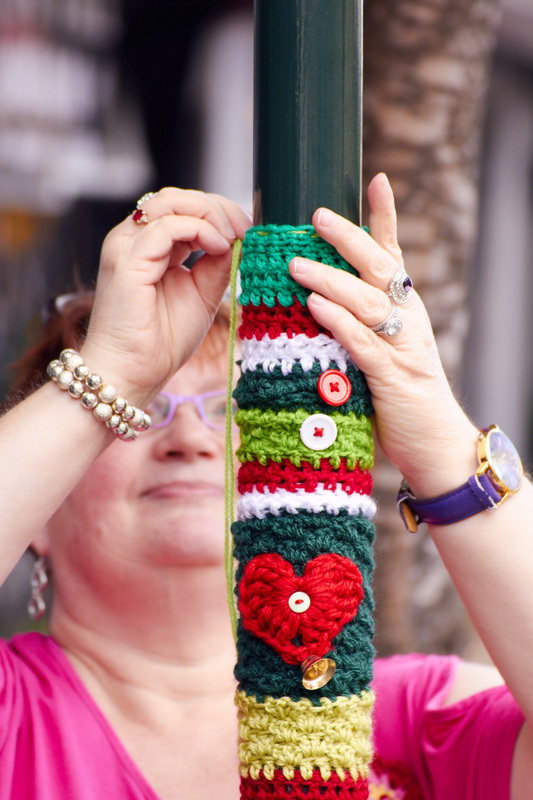 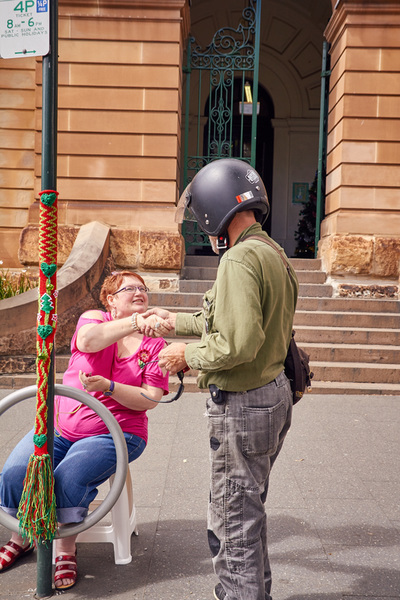 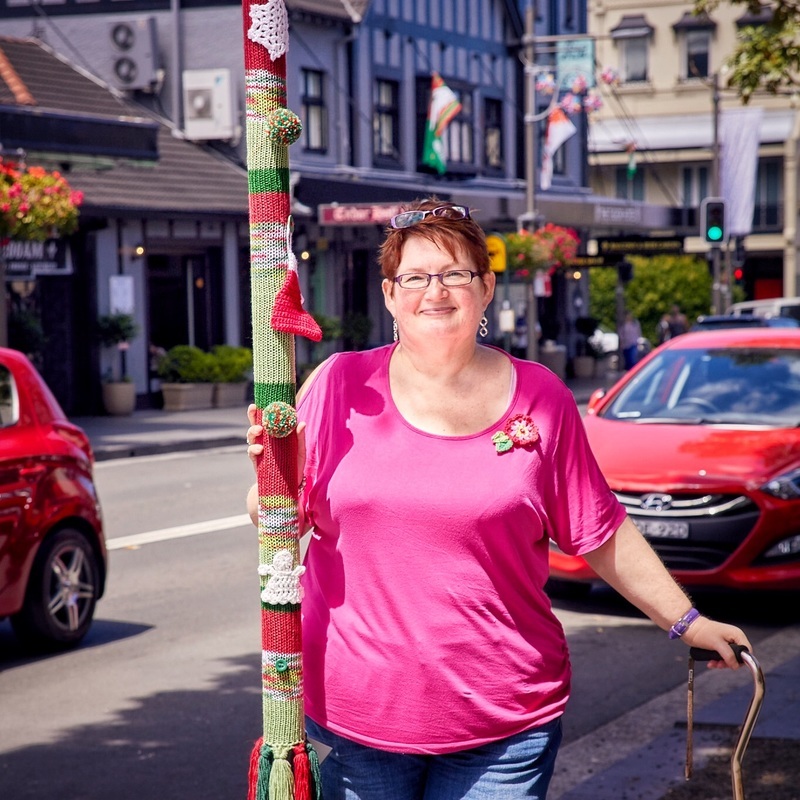 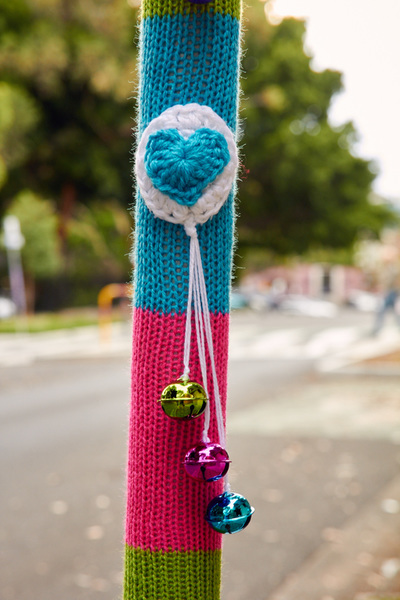 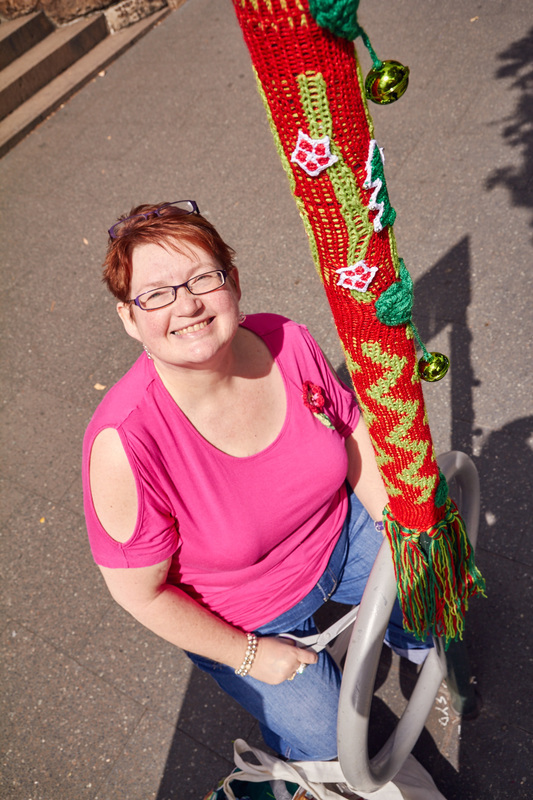 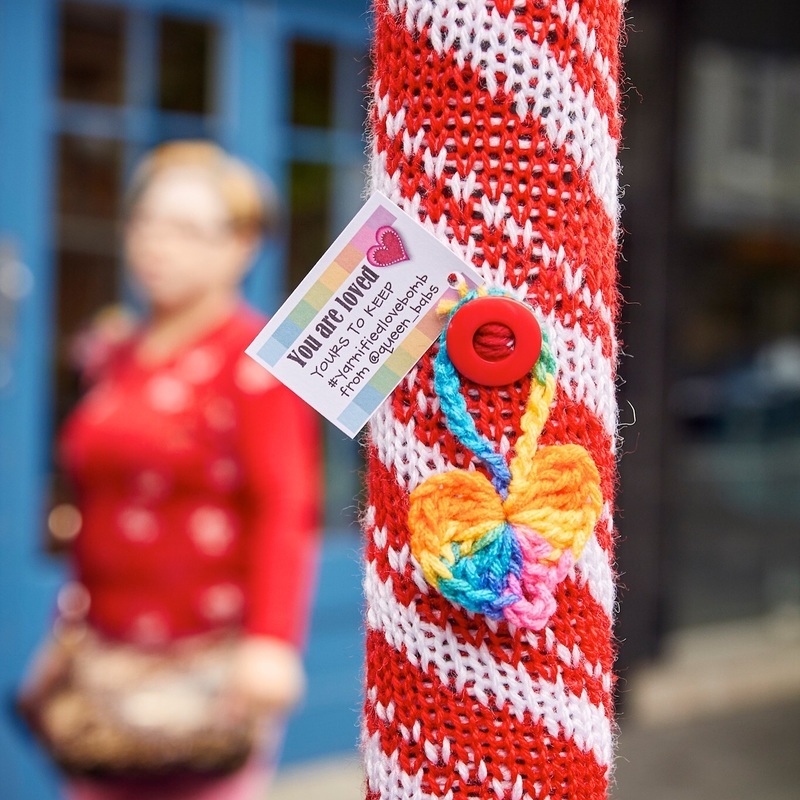 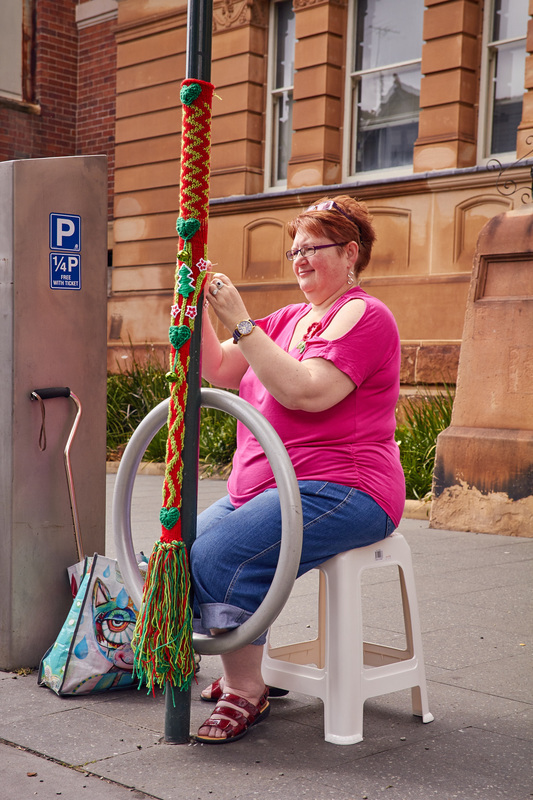 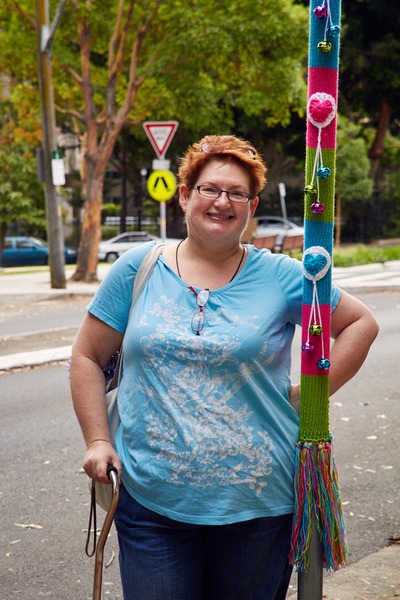 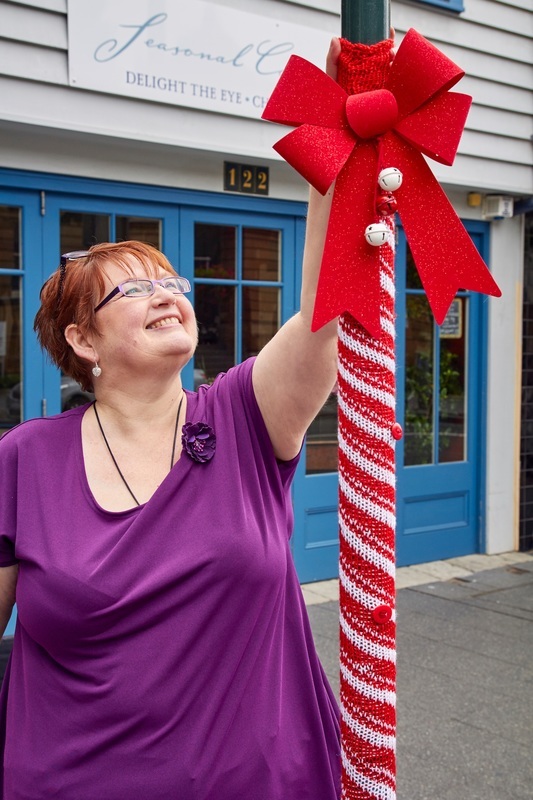 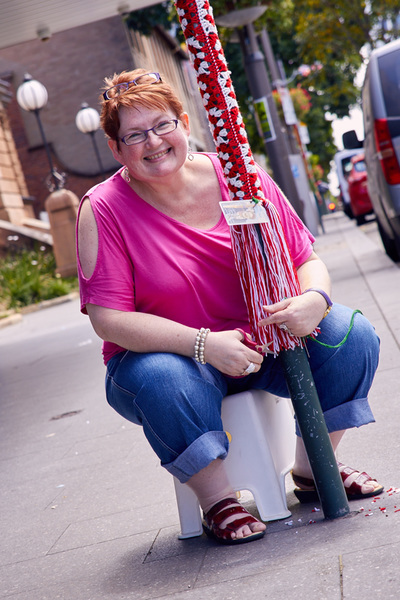 ​Thanks also to people who generously donated yarn or funds to make these fun yarnbombs real! Huge thanks to Martin Andersen of @JAM_Project for taking so many wonderful photos. 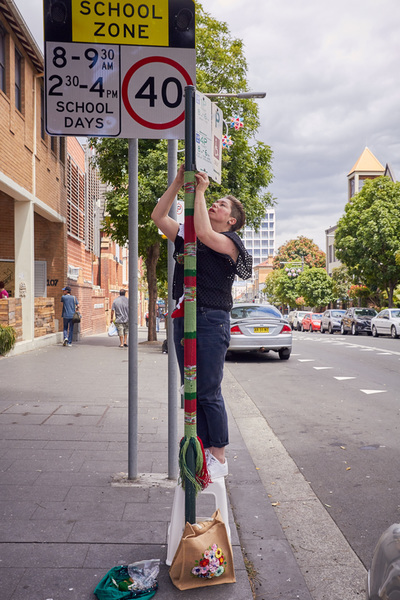 Thanks also to Martin for making it possible for me to get out and yarnbomb. Next year it would be fun to do again. 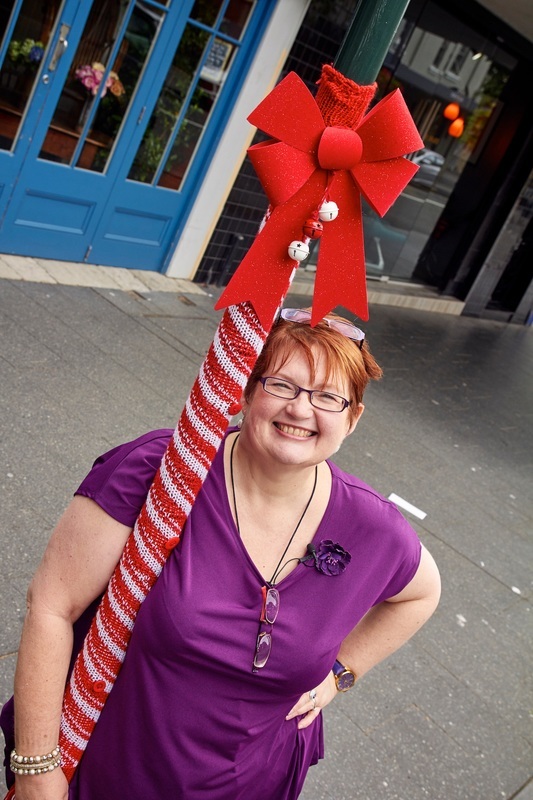 I did not get all 8 planned ones up! 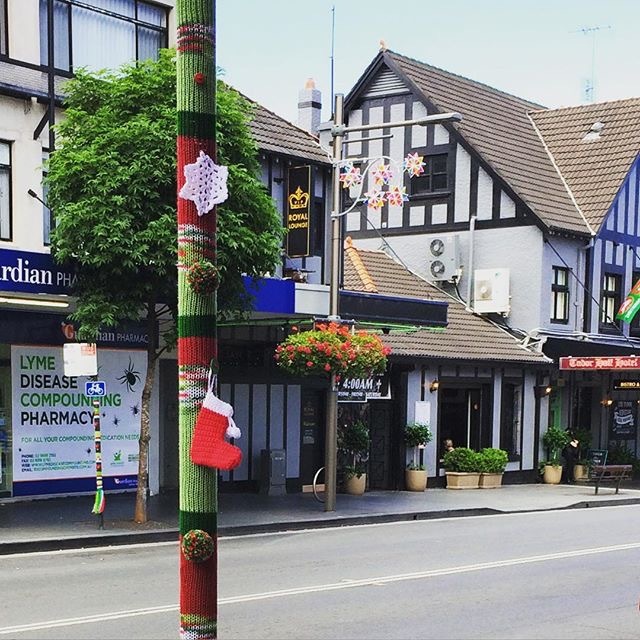 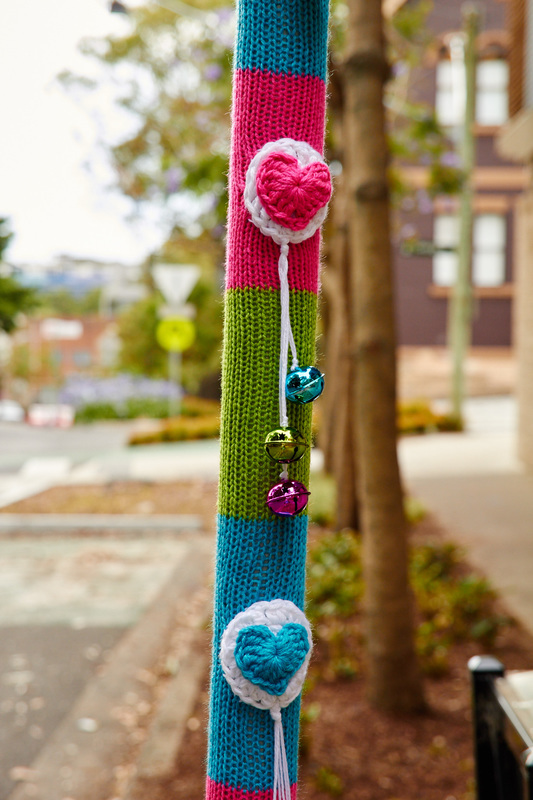 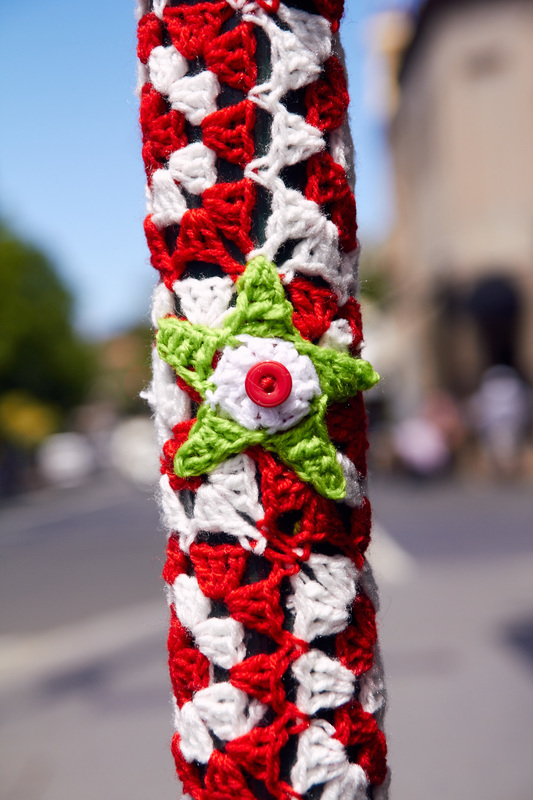 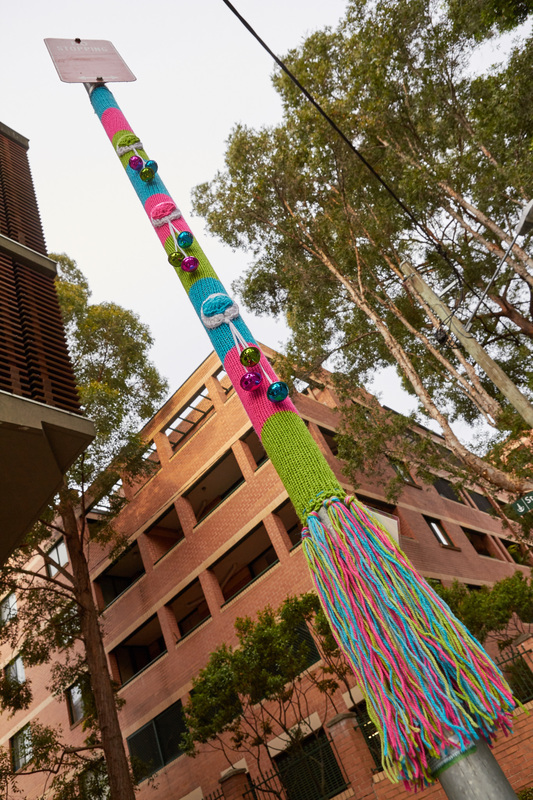 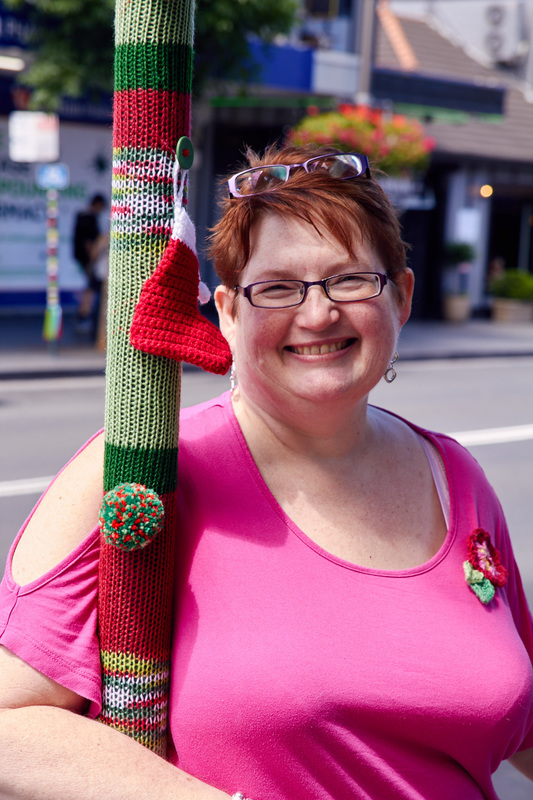 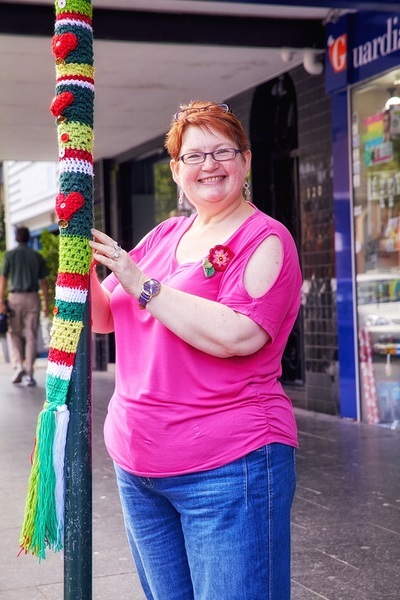 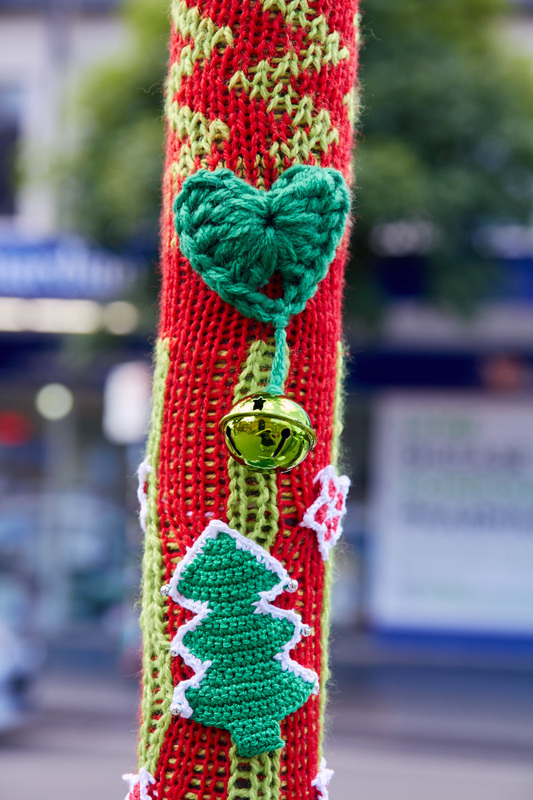 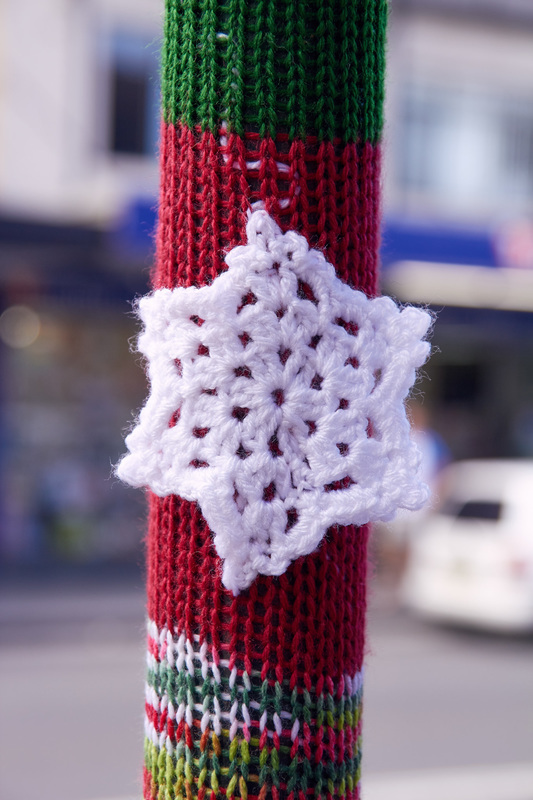 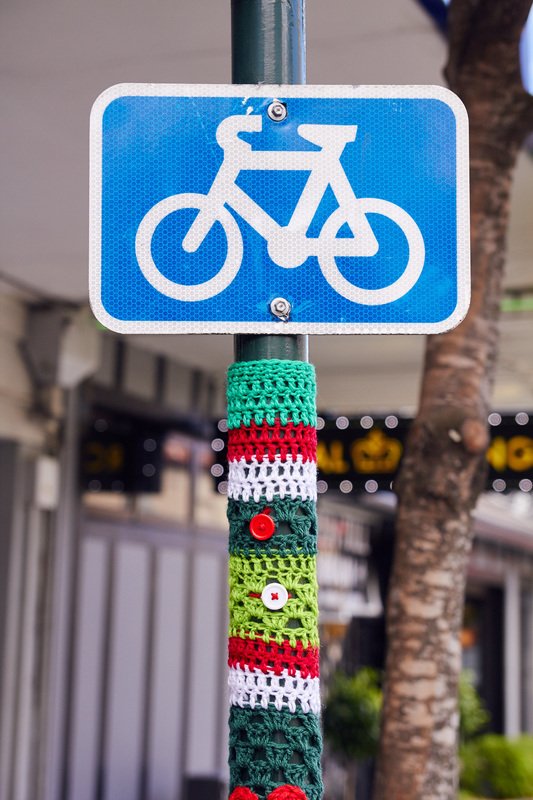 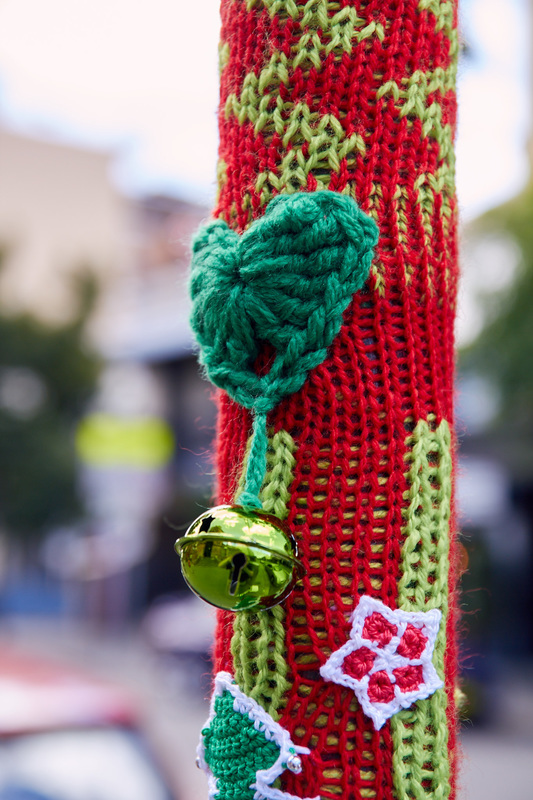 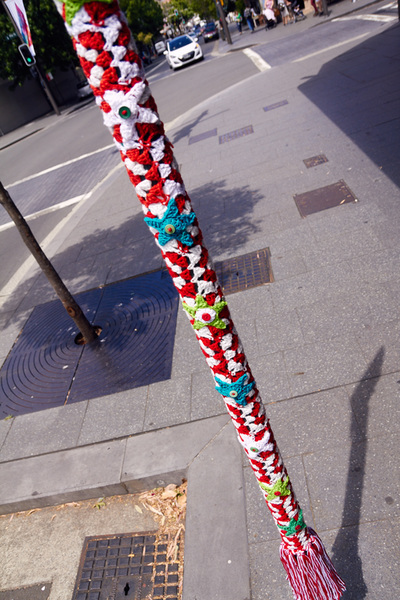 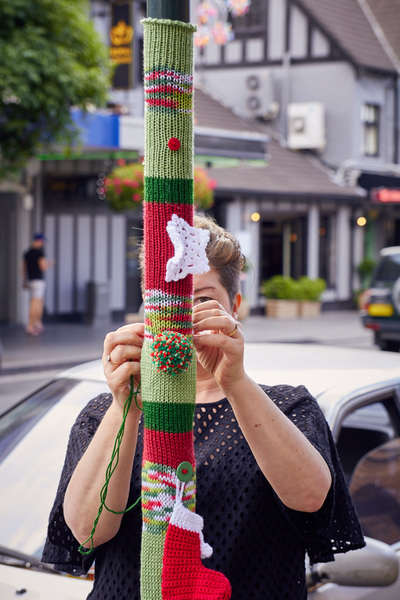 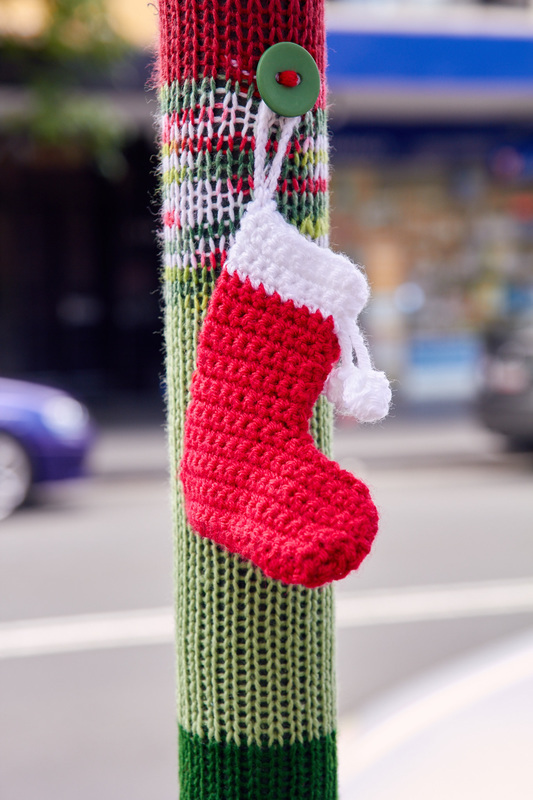 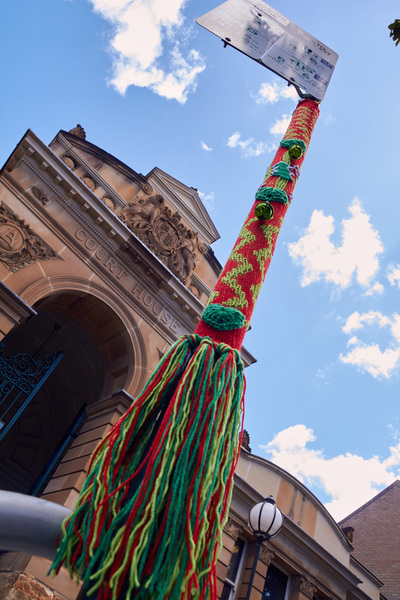 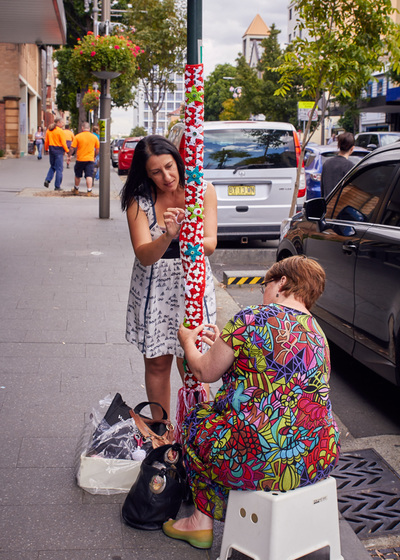 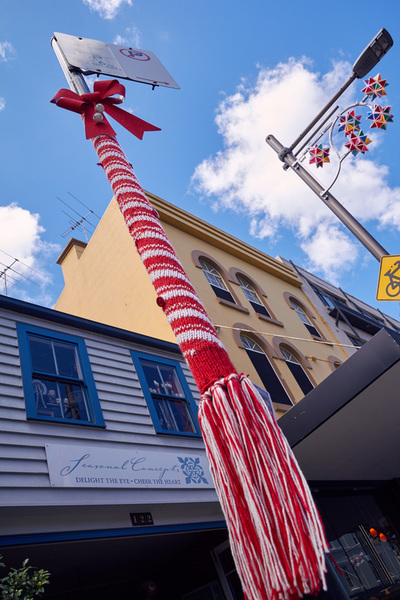 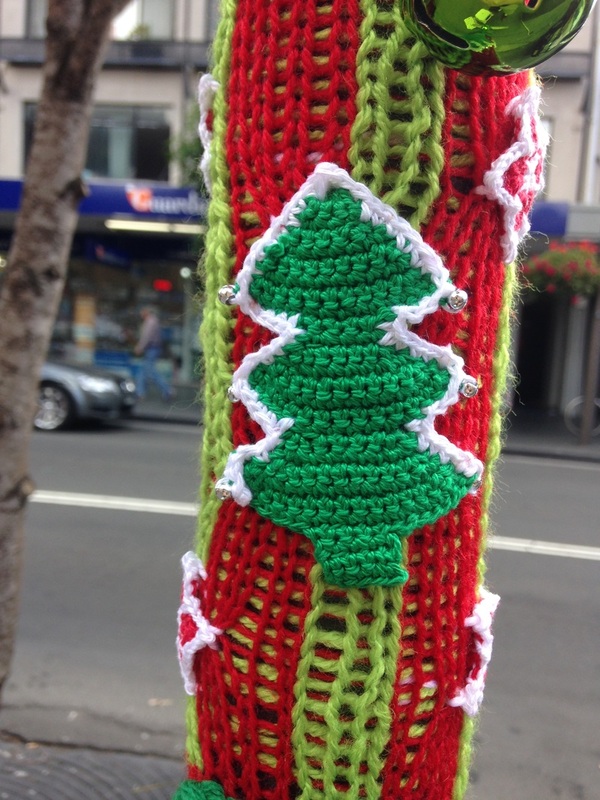 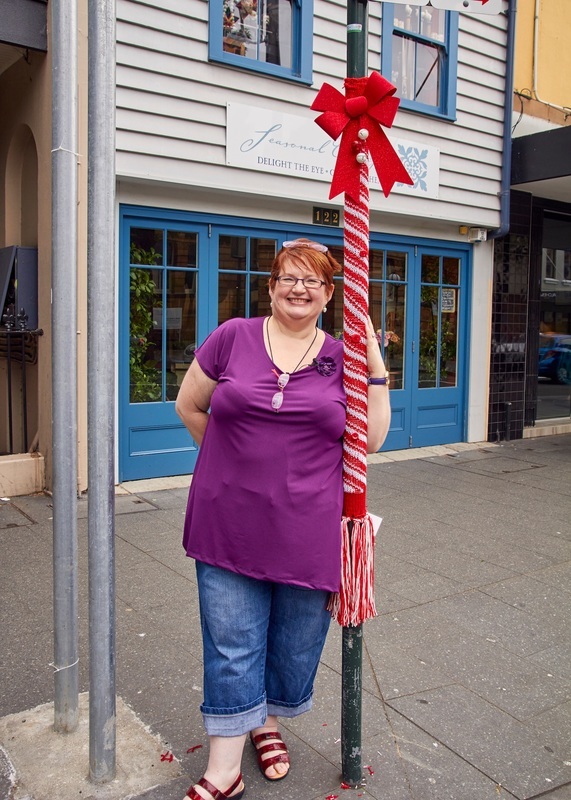 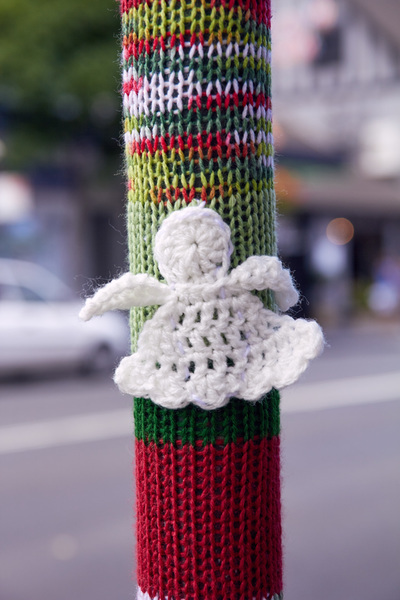 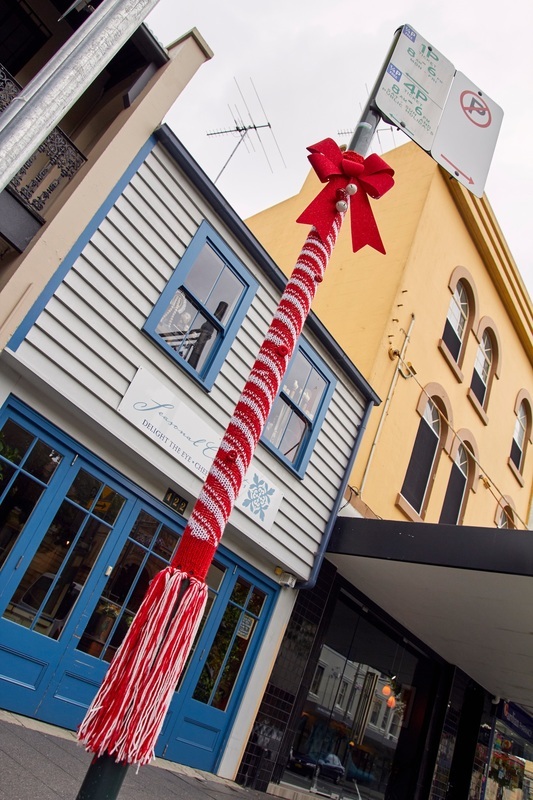 Redfern received a bit of Christmas cheer with the addition of 6 themed yarnbombs for the season. 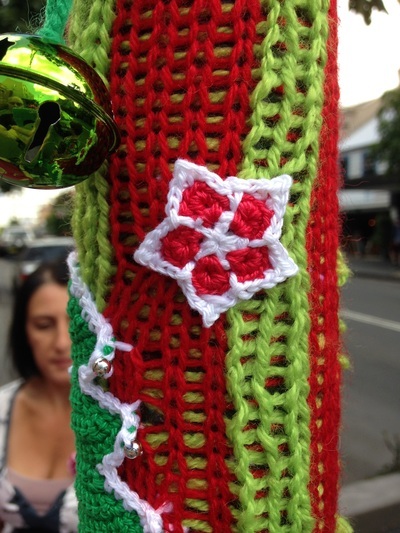 Thanks to everyone who helped by contributing a decoration or by helping install them.